Kitaaa! 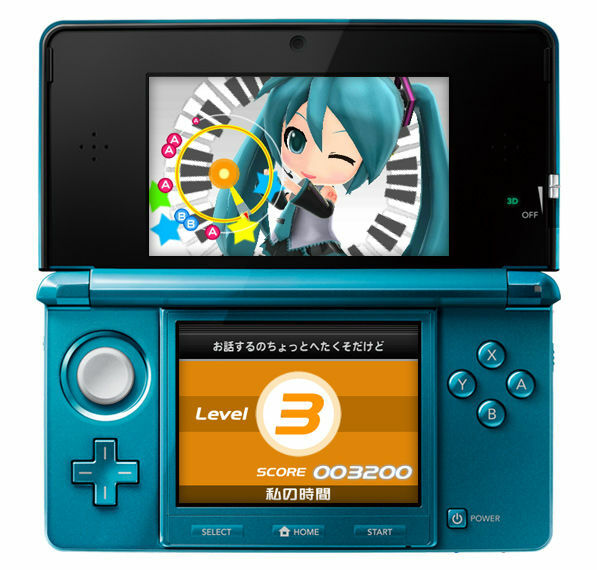 Here’s another reason to look forward to getting a 3DS, Sega is bringing their wares to the 3DS with a brand new Project Diva Game. 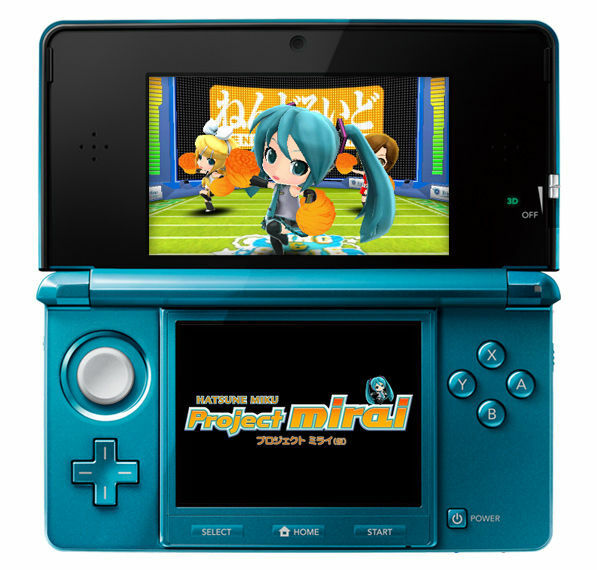 Tentatively named Hatsune Miku Project Mirai, the upcoming Vocaloid game will feature cute (super deformed? ), big headed versions of the vocaloid gang. 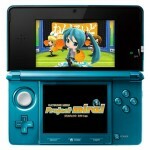 Think Nendoroid Generation but with the usual Project Diva gameplay. 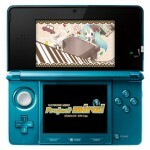 Project Mirai promises to introduce new gameplay mechanics to accomodate the touchscreen as well as stereoscopic 3D support. 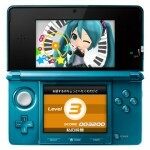 More info can be found via Nintendo’s information page. 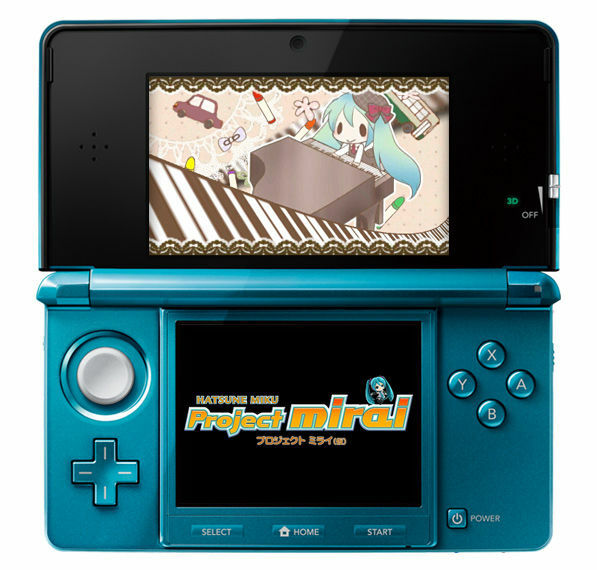 Those looking forward to a non SD version of the Project Mirai should await Project Diva announcements for the PlayStation Vita :).